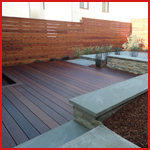 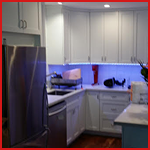 Argos Construction provides new construction and remodeling services for residential and commercial properties in San Bruno, San Francisco, Tiburon, Daly City, Marin County, California. 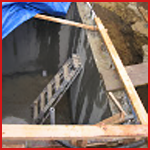 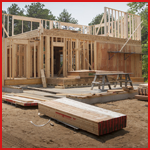 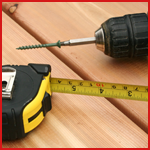 We provide general construction services for jobs of any size and any level of difficulty. 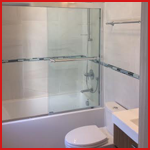 Our goal is to produce excellent results while keeping your new construction or remodeling project within your wish and lifestyle.